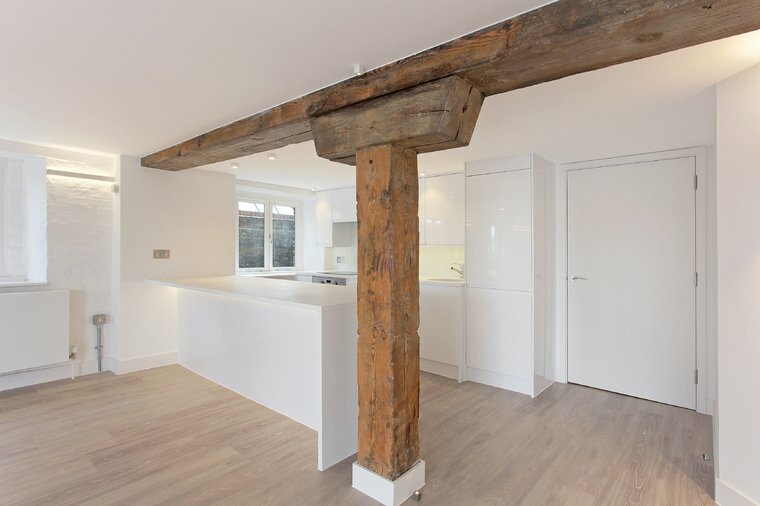 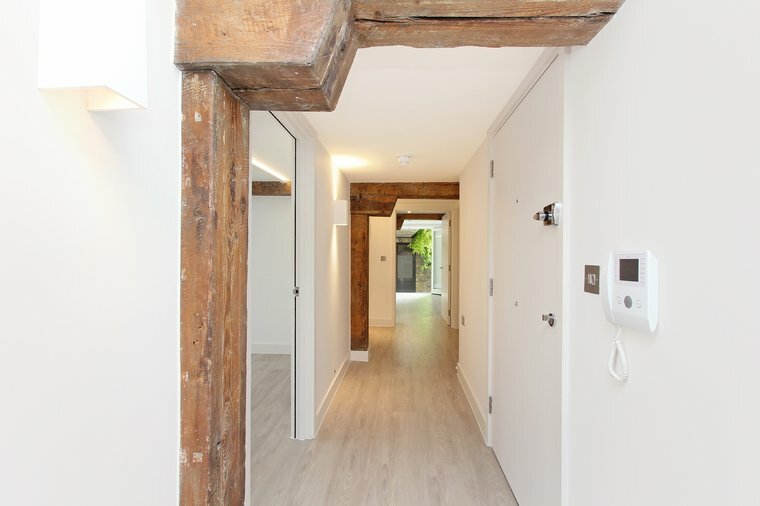 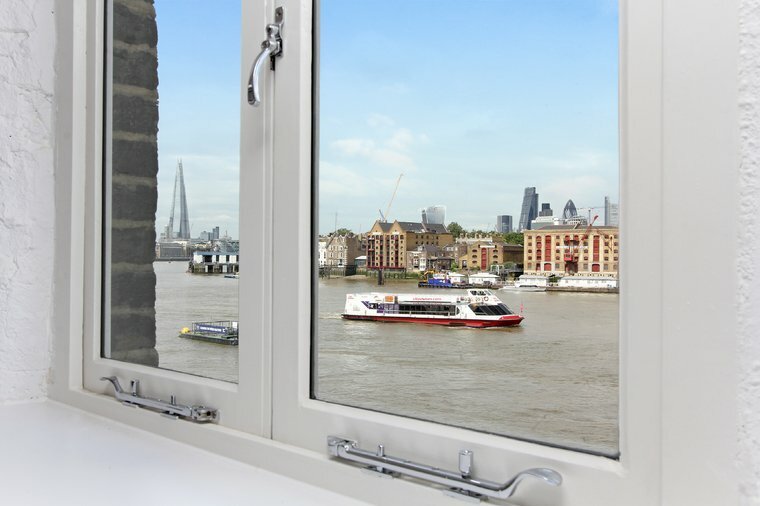 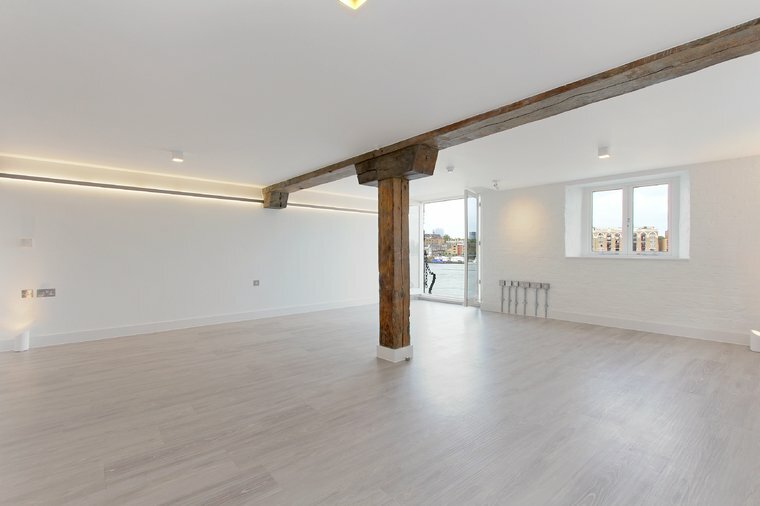 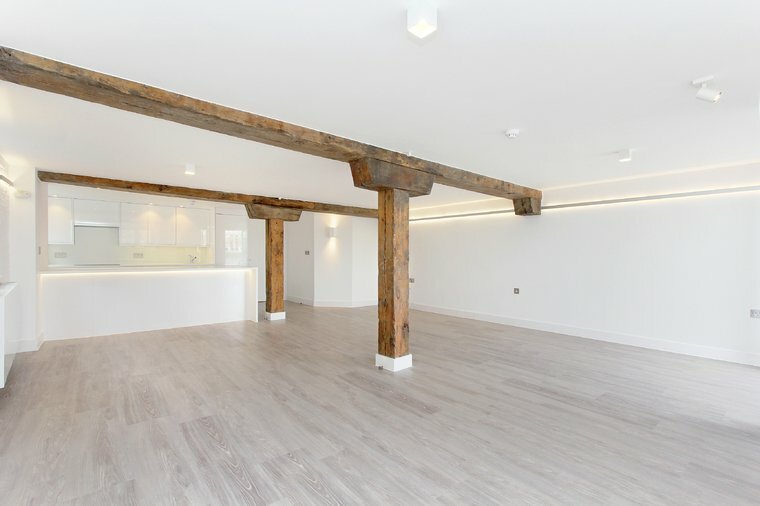 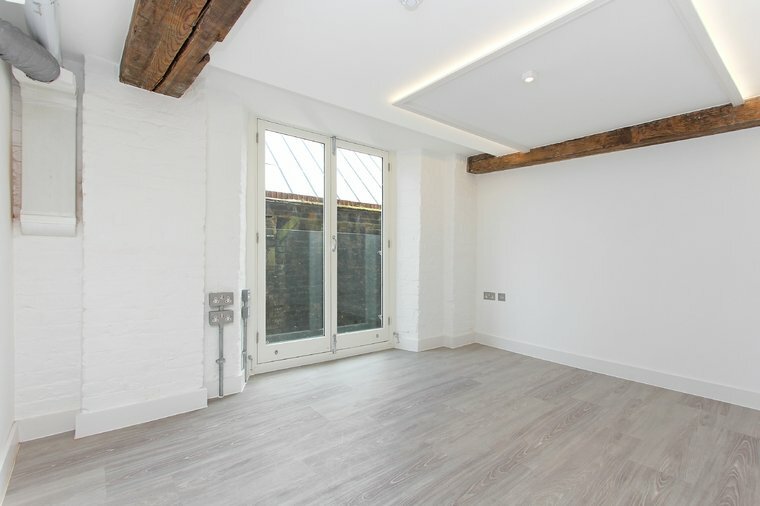 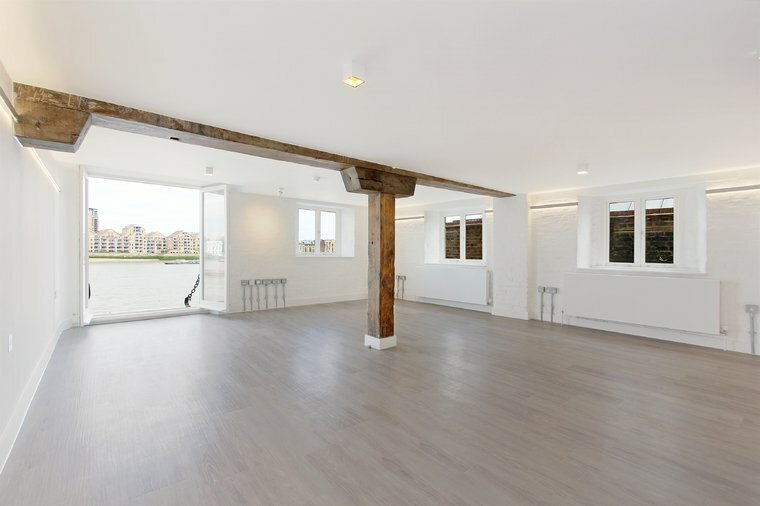 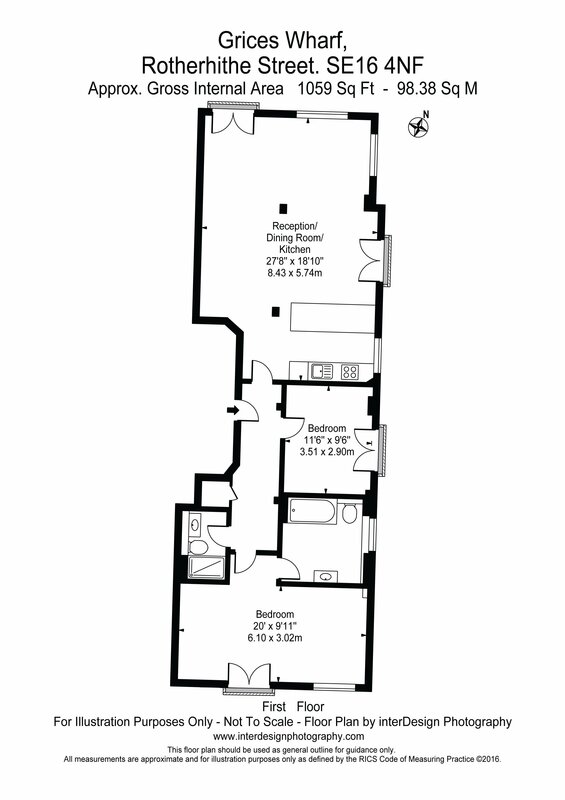 This two double bedroom and two bathroom generously sized and sympathetically converted apartment is set out in an open plan fashion with whitewashed original brickwork, exposed beams (supposedly from ships that fought the Spanish Armada), feature LED lighting, all but one has river views and soothing river sounds. 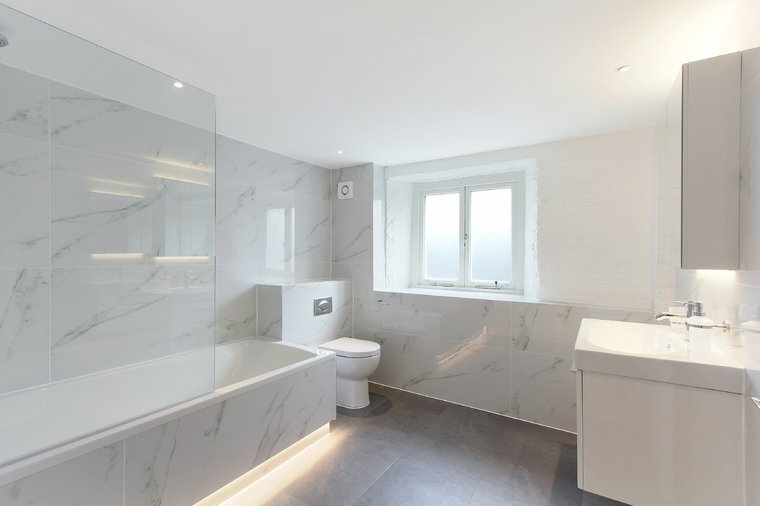 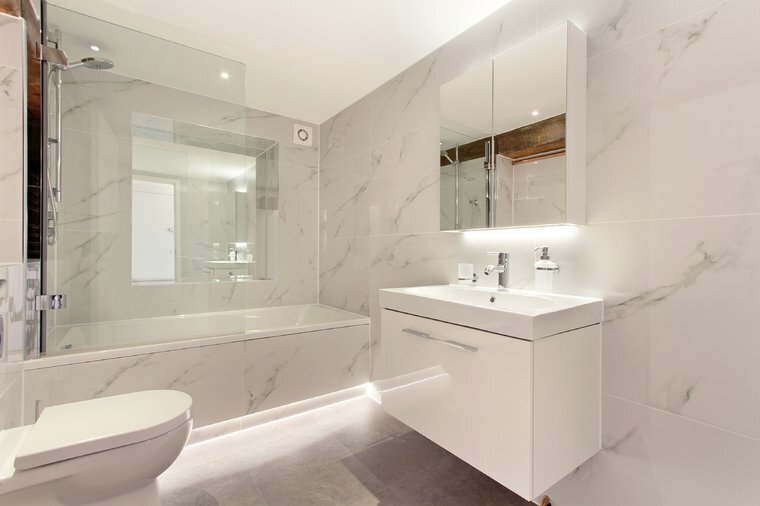 Bathrooms have been finished with Porcelthin Calcata tiling; kitchens fitted with designer appliances, wine coolers and Corian worktops. 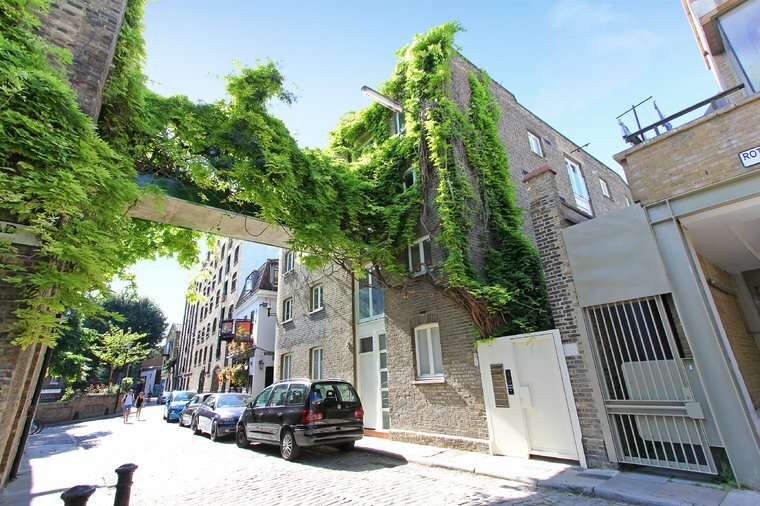 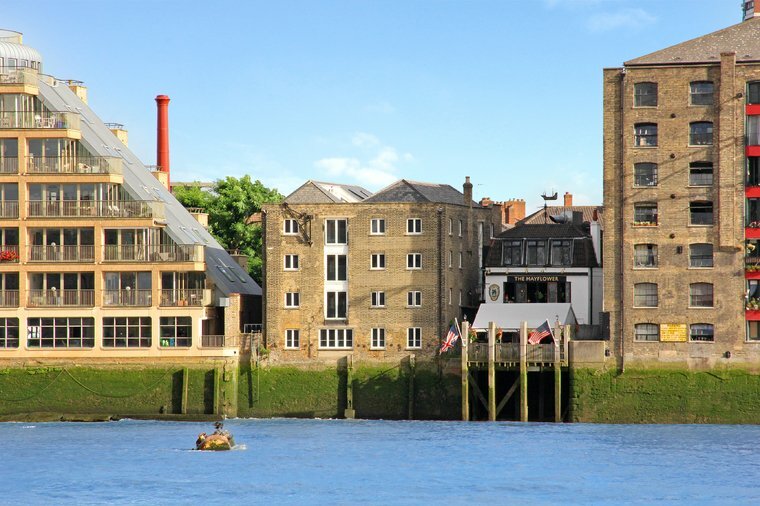 Positioned in one of the most desirable parts of Rotherhithe Village which is like a small oasis, many of the most popular places in Canada Water are less than 10 minutes' walk from the apartments like; Canada Water Café, Canada Water library, Albion Street Scandinavian Market. 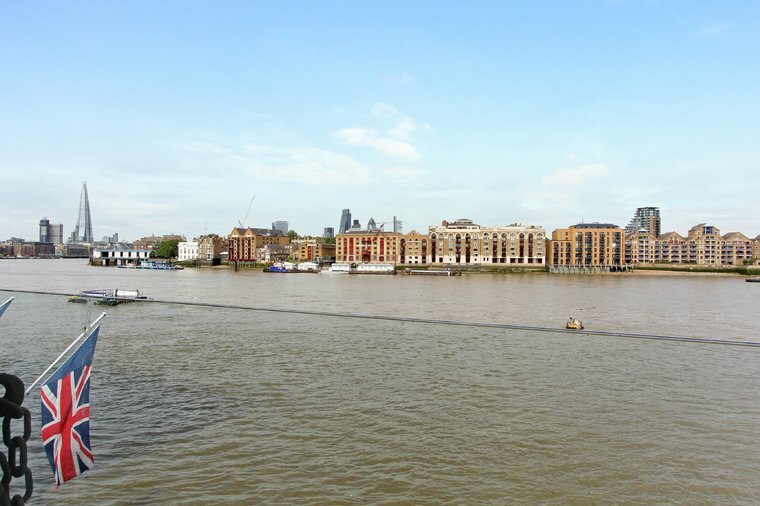 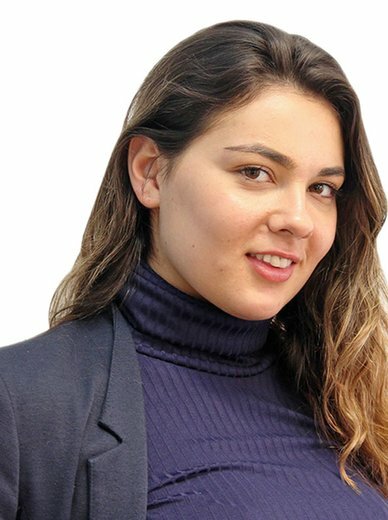 Your closest station Rotherhithe is only a two minute walk (0.1miles away), Canada Water is also an eight minute walk (0.4miles away), plus you have access to over 4 different bus routes at close by bus stops. 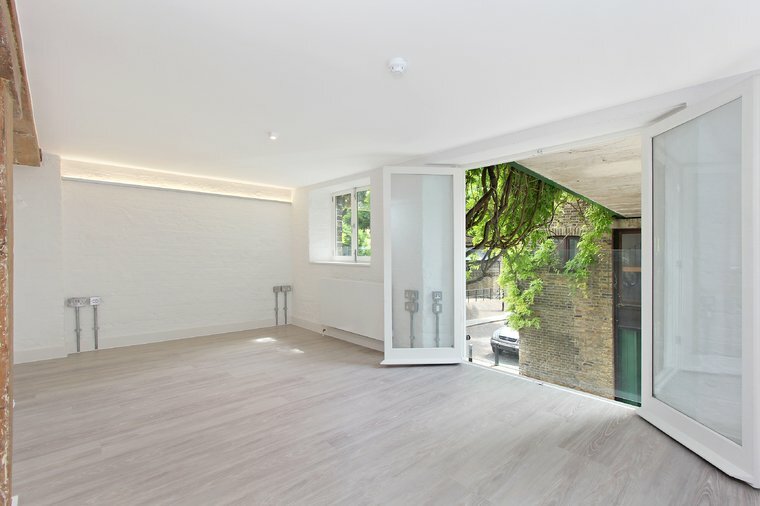 For those who prefer two wheels there is ample bike storage, opening up all of London.